81% of confirmed data breaches involved weak, default or stolen passwords. This has led to an increase in multi-factor authentication adoption. 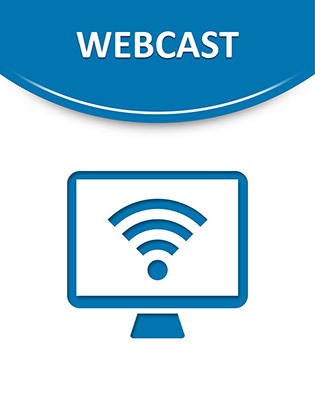 This webcast reveals why MFA is just reaching wide spread adoption, why it is needed, requirements for implementing it and how to prepare organizations for a successful rollout.